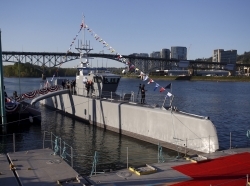 An unmanned aerial vehicle (UAV) is an aircraft that carries no human pilot or passengers. UAVs — sometimes called “drones” — can be fully or partially autonomous but are more often controlled remotely by a human pilot. 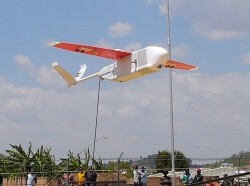 RAND research has contributed to the public discussion on the use of drones for warfare and surveillance. Delivery drones are fast becoming a reality. As many as three million commercial drones could be flying in U.S. airspace by 2020. The prospect of a package arriving at your door in a matter of minutes is exciting, but what do we know about the hidden costs, the safety concerns, and the trade-offs? Activist groups in South Korea are seeking improvements in the balloons they use to carry political, religious, and humanitarian materials across the border into North Korea. 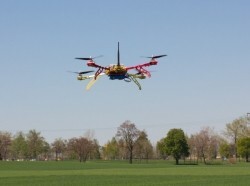 Balloon delivery techniques have evolved and some have started using hexacopter drones. How effective are these methods? 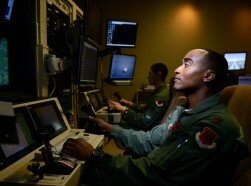 The personnel who operate remotely piloted aircraft (RPA) are crucial in the Air Force, but many in the RPA career field are dissatisfied, and it is difficult to train and retain enough pilots to meet the demand. To assist in building a healthy, sustainable RPA career field, RAND has developed a long-term RPA career field planning model. Commercial drone regulations vary from country to country; regulatory bodies struggle to adapt current laws to new technology. The author draws on a literature review to summarize regulations and highlight the obstacles to drone use worldwide. Drones could transform Africa's urban and rural infrastructure and enhance its agricultural productivity. 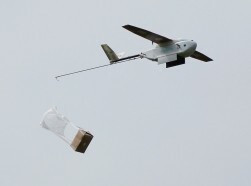 But deployment of drones on the continent faces technological, economic, social, and legal, and regulatory challenges. The FAA predicts that there will be between 2.75 and 4.47 million small Unmanned Aerial Systems (sUAS) flown in the United States by 2021. 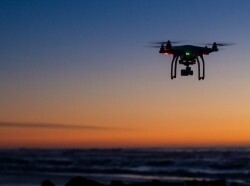 As the skies become more crowded, action is needed from the federal government and sUAS manufacturers and operators to ensure the public's safety. This report explores the vehicle design aspects of delivery drones, including flight efficiency, energy consumption, noise, and safety, which are central to the viability of delivery drones. In this report, we use a geographic information system analysis to compare truck versus delivery drone energy use. 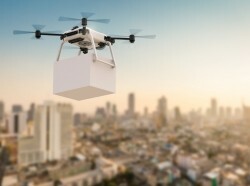 This report examines the developing technology for using drones to deliver packages and attempts to identify the societal impacts. In particular, the author estimates the potential effects on energy consumption, aerial congestion, and other outcomes. 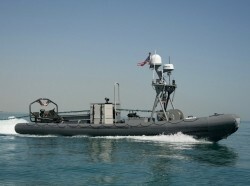 The demand for the Air Force's remotely piloted aircraft has spiked in the past few years. Crews feel stressed due to heavy workloads, understaffing, and other factors. What can the Air Force do to mitigate these stressors? 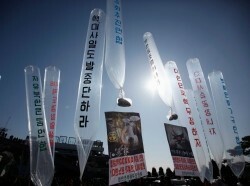 In previous decades, going back to the Korean War, the South Korean government used to send balloons carrying propaganda into North Korean territory. 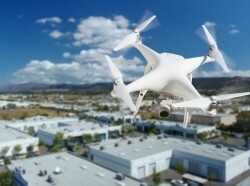 Millions of commercial drones may be in the air by 2020. This could make near-instant airborne delivery a reality. But what are the hidden costs? The U.S. military should balance Americans' ethical concerns over computers making life and death decisions with the need to maintain an edge in the face of rapid advances in artificial intelligence and machine learning across the globe.